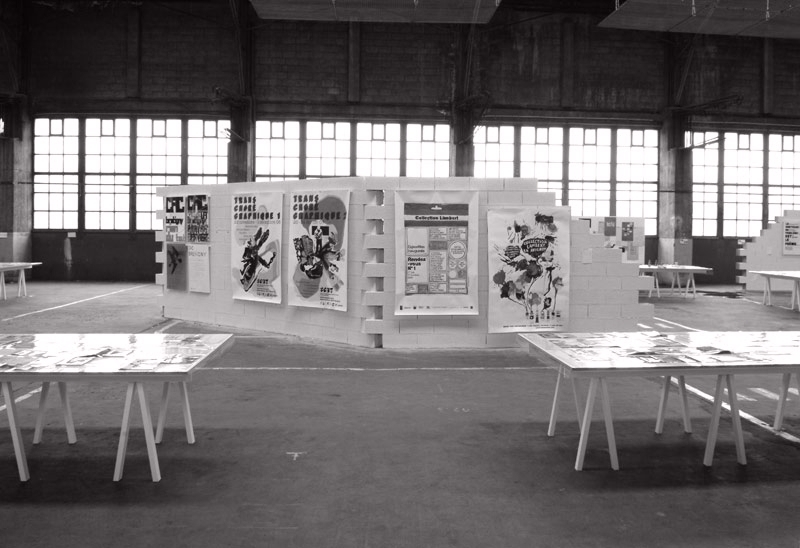 Scenography of the exhibition "Impressions Françaises". 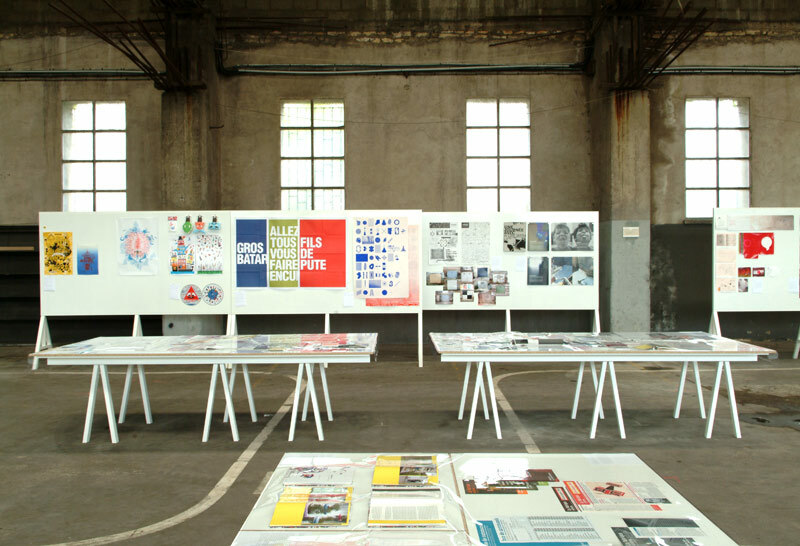 Chaumont's graphic design an poster festival 2007. 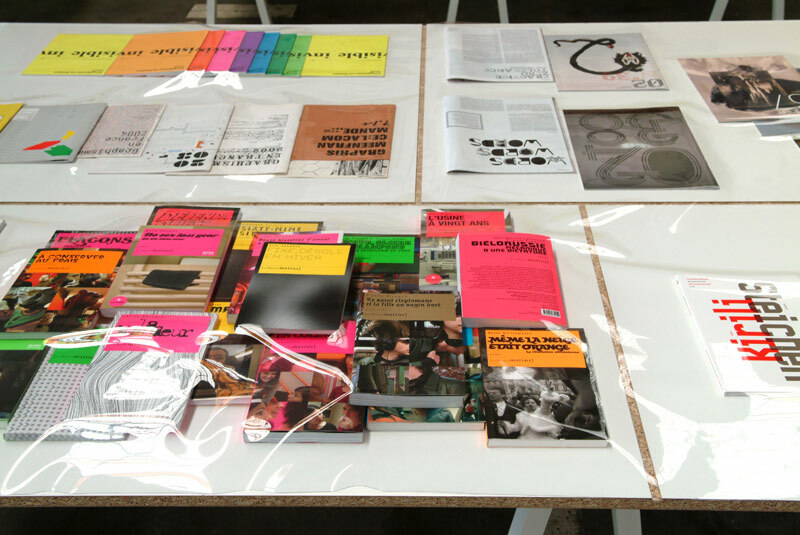 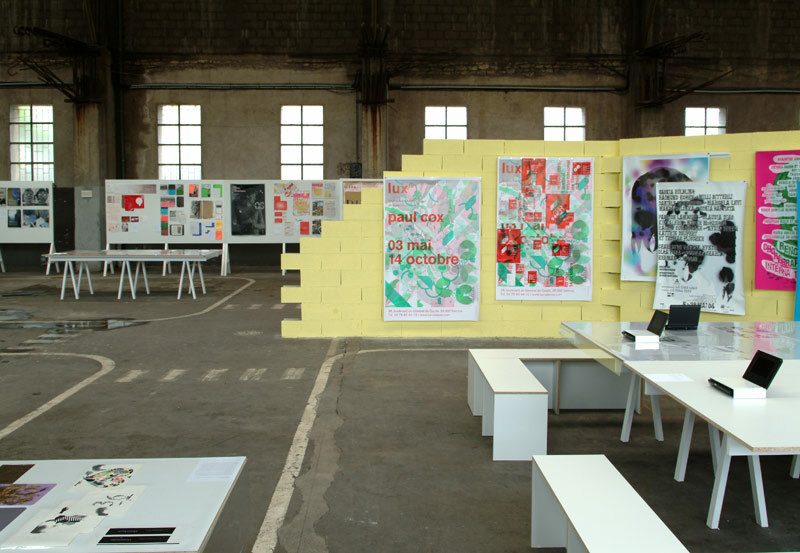 Every year the schedule of the Garage de Chaumont is dedicated to european contemporary graphic initiatives. 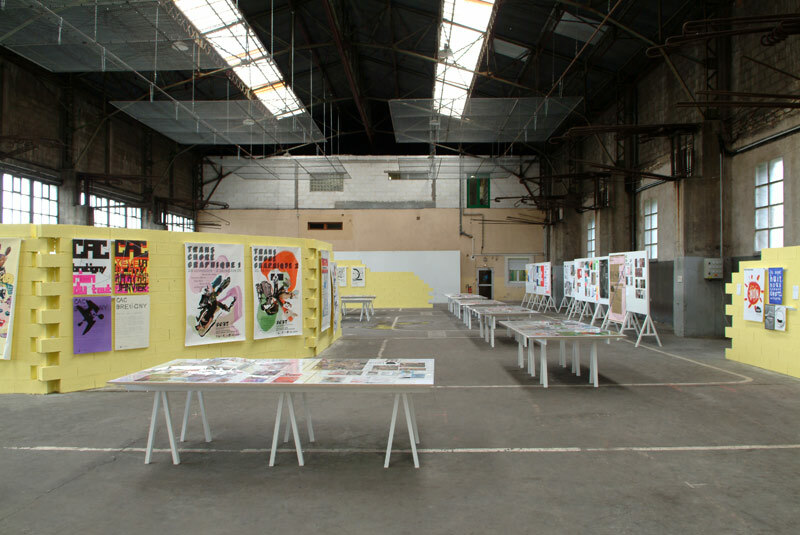 Successively after London, Arhnem and Berlin, this year the festival hosts the french touch, its polymorphous vivacity underlined by a wide selection of graphic designers and studios. 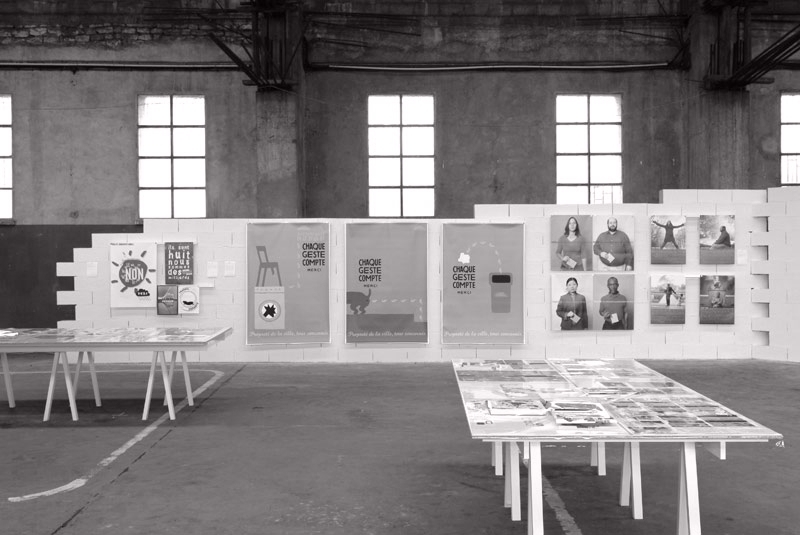 graphic design : Vincent Perrottet et William Jean.